You NEED as much as your potential new employer wants. So if they're happy with the four previous jobs, that's enough. If they want a reference from your current employer, then you will have to give a good reason as to why you won't/can't provide it, or you will have to hand it over. 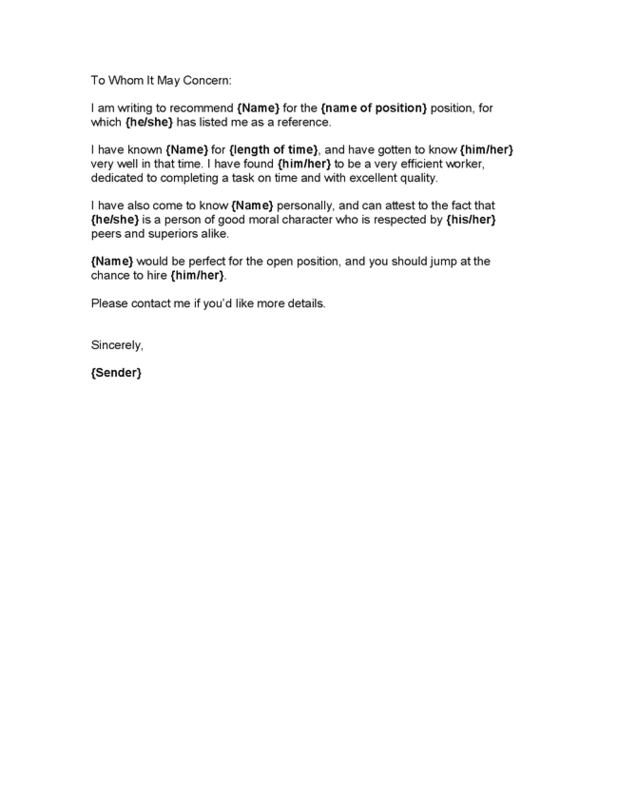 Seems odd to ask for a reference from a current employer. Like the reference is hardly going to be glowing if the employer knows you plan to leave. I'm contacted by a recruiter and she asks for references. I don't want her to take reference at my current employer, as I don't want to undermine my further job opportunities there. Dear Deb: I’ve been interviewing with a nonprofit whose work I really admire. They recently told me that I am a finalist for the position, and as part of their vetting process, they want to conduct a reference and background check.